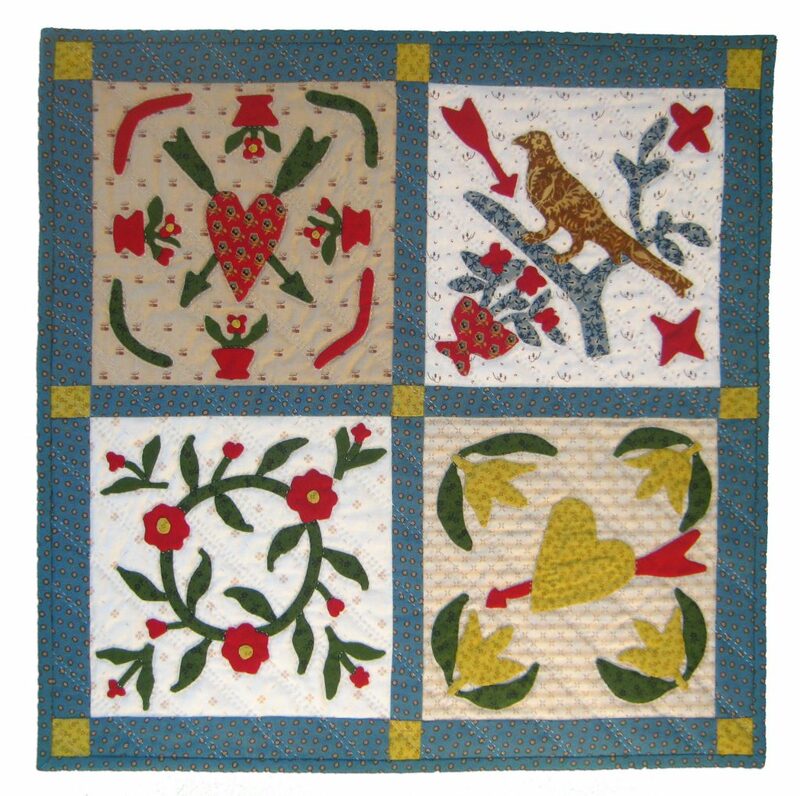 Postmark deadline for the 2017 Quilt Alliance “Voices” contest is June 2, 2017. Click here for entry details and online registration. 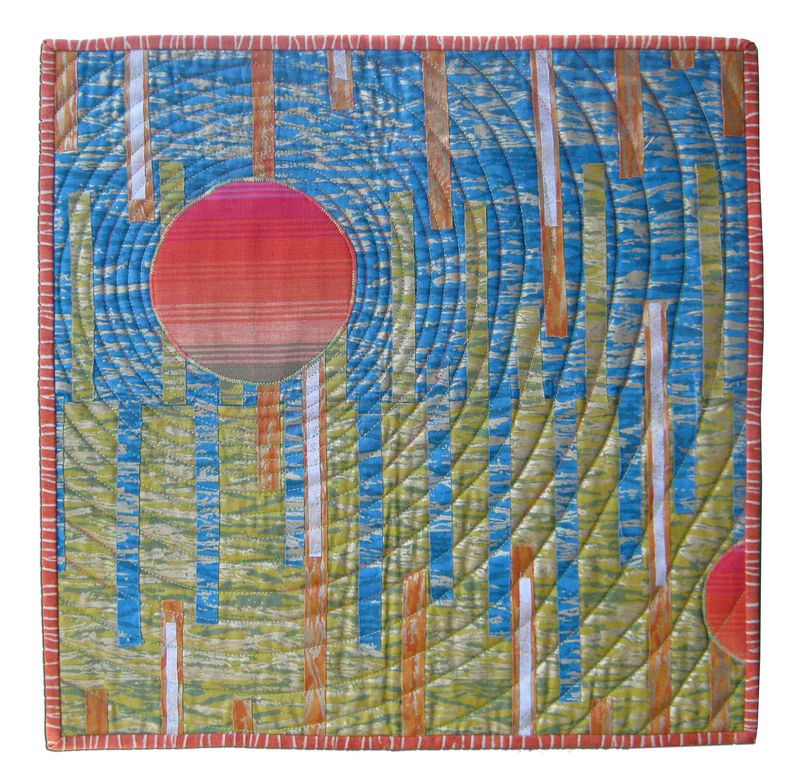 A chorus of artistic voices from all over the US and abroad are pouring into the Quilt Alliance office in Asheville this month. 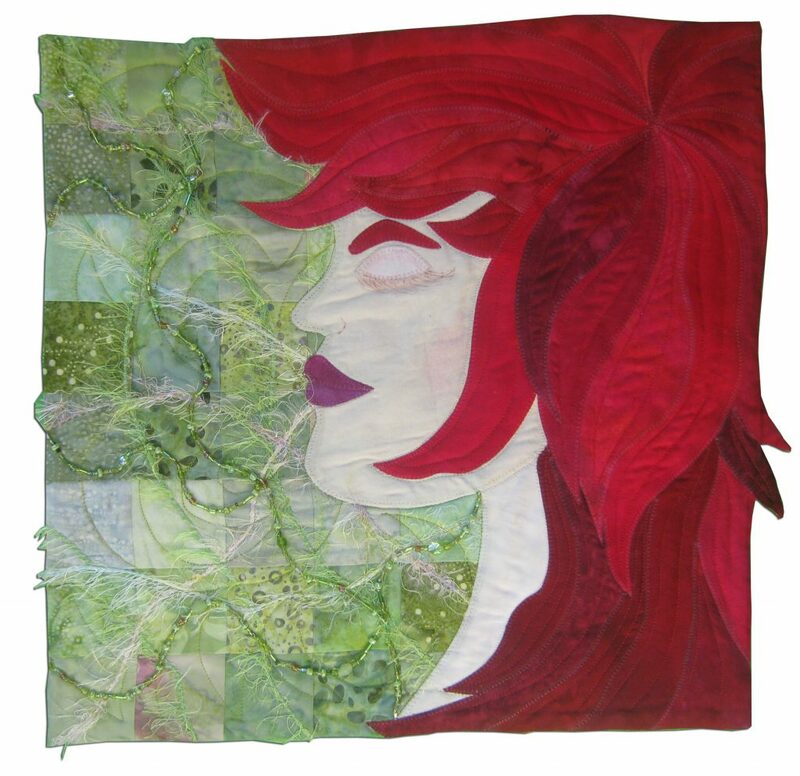 It’s entry time for our annual quilt contest and this year’s theme is “Voices,” We invite entrants to share their opinions, memories, language, conversation and truths in the form of a quilt. Help us document the state of quilting in 2017—let your voice be heard. And to ensure more voices are included, we have extended the postmark deadline to July 3, 2017. Join us for a walk down QA Contest Memory Lane! 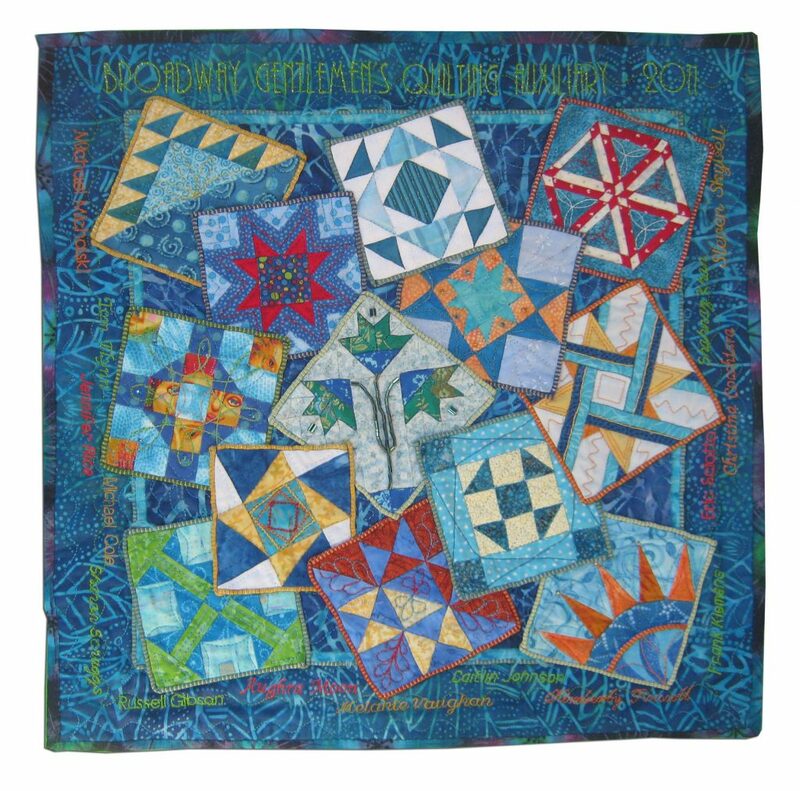 We are proud to present archives of all eleven years of Quilt Alliance contest entries on the Quilt Alliance website, as well as the Quilt Index site. 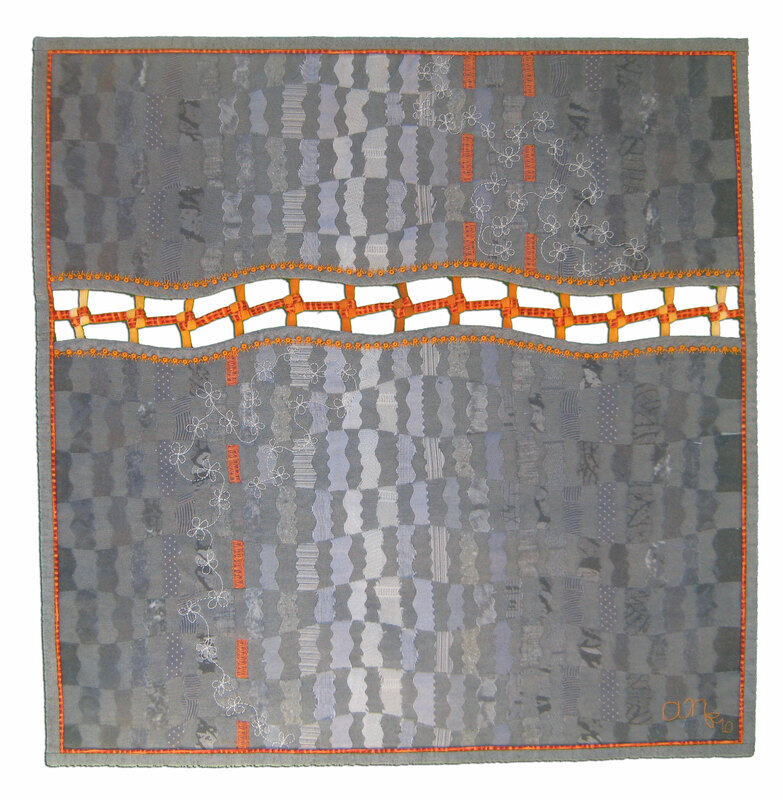 For our 2011-2013 seasons, we asked artists to record their artists statements in audio form so that we could present and preserve the artists’ voices along with their quilts. 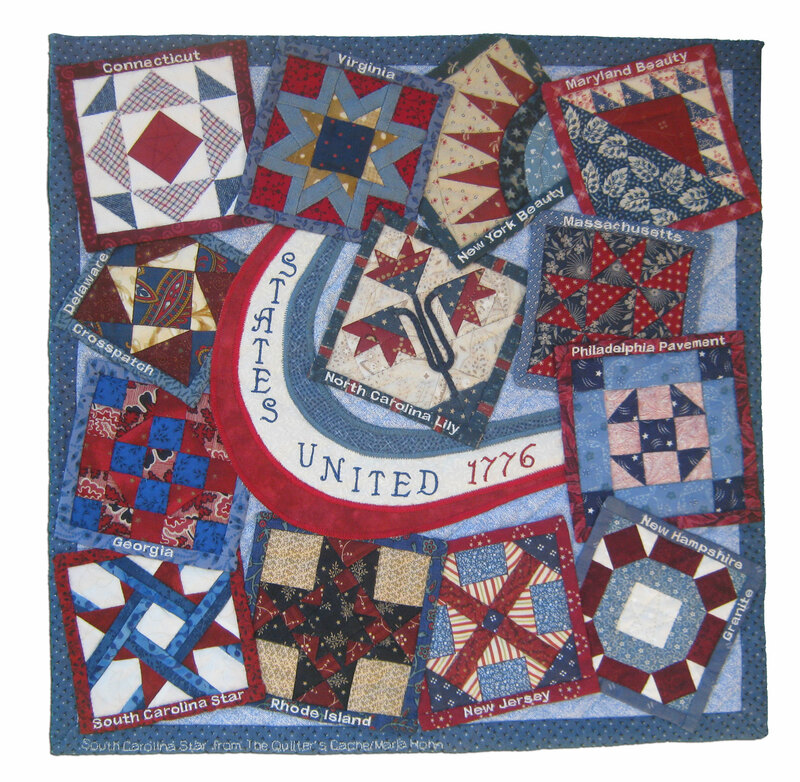 Here are quilts and artist’s statements from our 2011 contest, “Alliances: People, Patterns, Passion.” Click on the audio files below each image to hear the makers of each quilt read their artist’s statement. “Whisper to the Wind” by Cheri Rabourn” from Lee’s Summit, Missouri. “Virginia is for Lovers” by Sandra Starley from Moab, Utah. “Nature’s Way” by Christine Predd from La Porte, Indiana. “States United 1776” (side B). “Mind the Gap!” by Annedore Neumann from Mg-Wickrath, Germany. 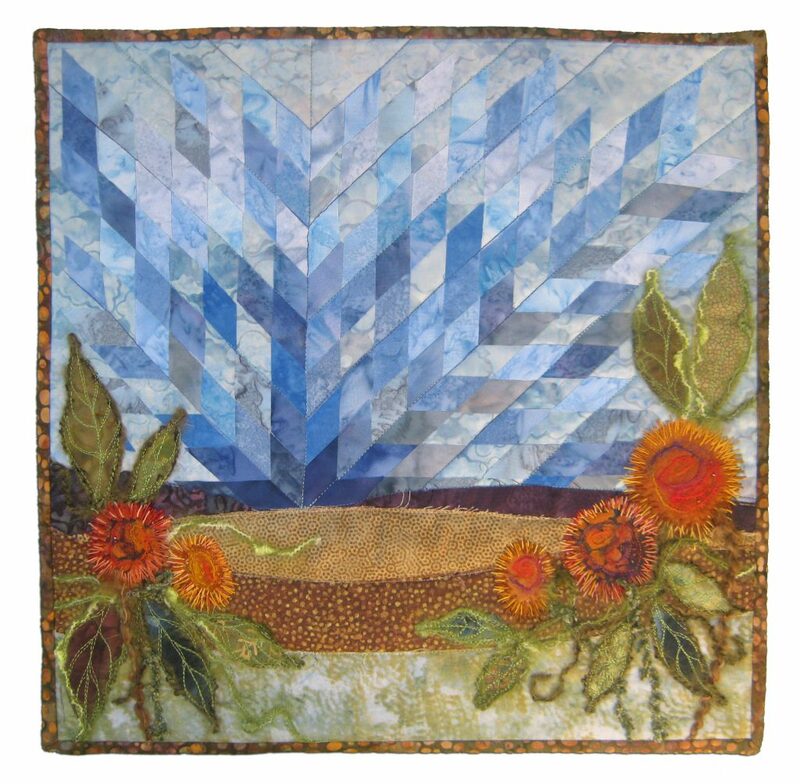 “Sunflowers on the Plains” by Amy Munson from Bismarck, North Dakota.